A visiting Imam will give a series of talks next weekend. 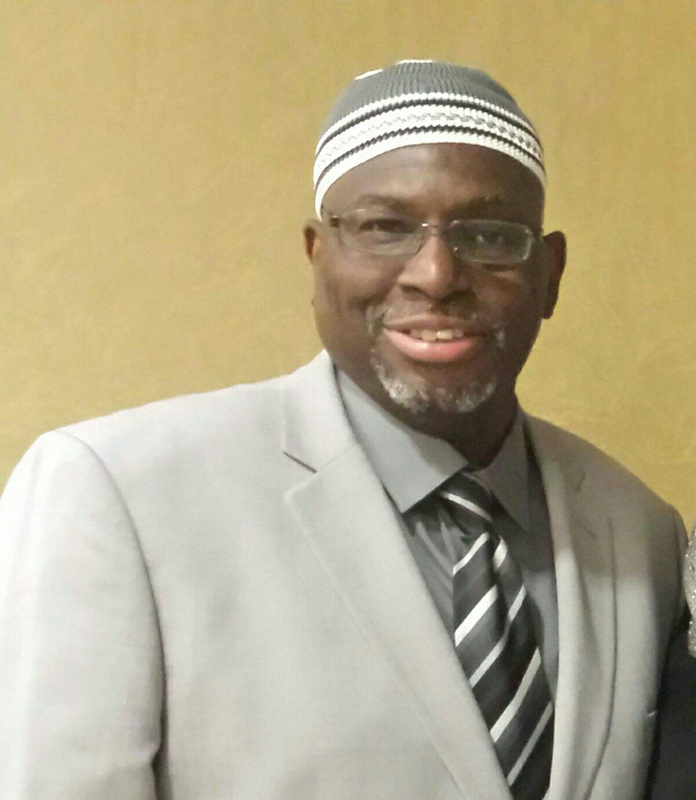 Imam Mustafa El-Amin, who has written eight books, will speak at both the Masjid Muhammad on February 23 and give the Saviour Day Address at the BIU’s Dr E.F. Gordon Hall on February 24 at 7 pm. A few of his books include Christianity and Islam, Afro Centricity, Malcolm X and Al Islam, and Father and Son Relationship: Looking Towards the Future. The Newark-based Imam has devoted the last 13 years to the study if Al-Islam and Freemasonry. Rasheed Simmons, part of the committee from the Masjid Muhammad who has invited Imam El-Amin here, told Bernews the group normally brings in a speaker for Black History Month. Mr Simmons said his global perspective would help locals see the complex issues of the world in a different light. He said the world-renowned speaker and author have many interfaith connections and just returned to the United States after a trip to Israel. Mr Simmons said Imam El-Amin has a deep knowledge of Islamic history. On Friday he will speak to the Jumuah at the Masjid, and at the Taleem from 6 pm to 8:30 pm also at the same venue.